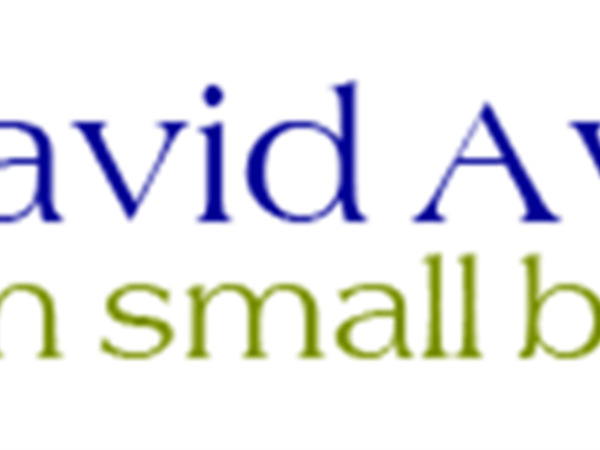 The David Awards recognise small businesses throughout New Zealand, whose tenacity, courage and ingenuity place them firmly at the forefront of entrepreneurship in this country. TIME Unlimited entered and won in the category ” The Most Inspired Use of Marketing” which honours a business that punches above its weight in terms of getting the word out, achieving profile and attracting business. A great delight for the Auckland based company TIME Unlimited Tours!